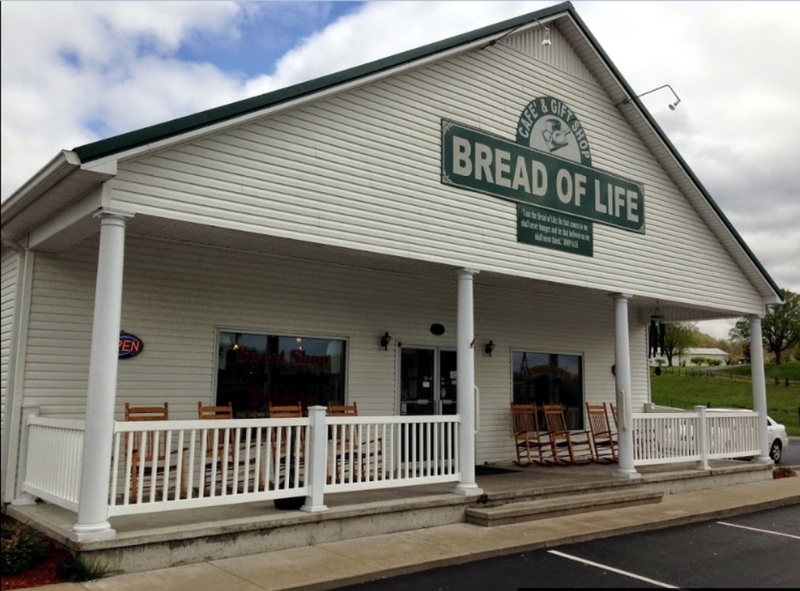 Bread of Life Café is a 150 seat destination restaurant well known throughout the state of Kentucky. At this restaurant, you will find some of the best Southern cooking around – browse their extensive menu and loaded buffet. The Bread of Life Cafe’ is a project of Galilean Home Ministries, a non-profit with a simple mission: Helping those that need help; loving those that need love. Scott & Tiffany Blair and Macy & Amber Bloomer opened the new Little Caesars of Liberty on March 22nd with a well attended ribbon cutting and wonderful community support. They added this new franchise to the already growing chain founded by Michael and Marian Ilitch. The Ilitch’s dreamed big, took risks, and grew one pizza shop in a Detroit suburb into an international pizza chain that found its way to Liberty, KY. It started with a little-known snack food called “pizza” brought home by World War II soldiers returning from Italy. Mike and Marian saw promise in this new food and were passionate about starting their own pizza business. They invested their $10,000 life savings toward opening a single Little Caesars shop in 1959.To grow the chain, Mike and Marian franchised their stores, ultimately giving thousands of individuals the opportunity to own their own business. Mike and Marian took personal pride in helping franchisees grow their businesses and providing employment opportunities for young crew members. Check www.mcdonalds.com for menu and nutritional information. 735 N Wallace Wilkinson Blvd. Shell Mart is conveniently located on Hwy 127. In addition to being a full service gas station, Shell Mart also provides Global Express bill pay services. South Fork Kettle Corn Co.
What started out as just a small dream has grown to something almost much too big for our “little factory”. Our 200 square foot walk-up shop is the home to some of the finest kettle corn and treats in the state, but our shop is more than just a “food stand”. Everyday, we make loads of kettle corn that is shipped throughout our region. Whether it’s being distributed for fundraisers, restaurants, stores, or gas stations, we’re proud of our roots. To say that the South Fork area is charming would be quite an understatement. On an average day, you’ll hear the clickety-clack of more than a dozen horse and buggies, see molasses being made first-hand, see boys and girls playing volleyball in the open school yard, or even watch an amish man weave baskets. Our shop is located directly in the heart of this distinctive culture – bringing treats to everyone local and state-wide. 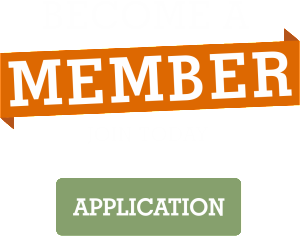 Come check out our area to see what we ALL have to offer. Whether you’re wanting just a tasty treat or something more that will fill your stomach, we have some of the best snacks and sandwiches around. 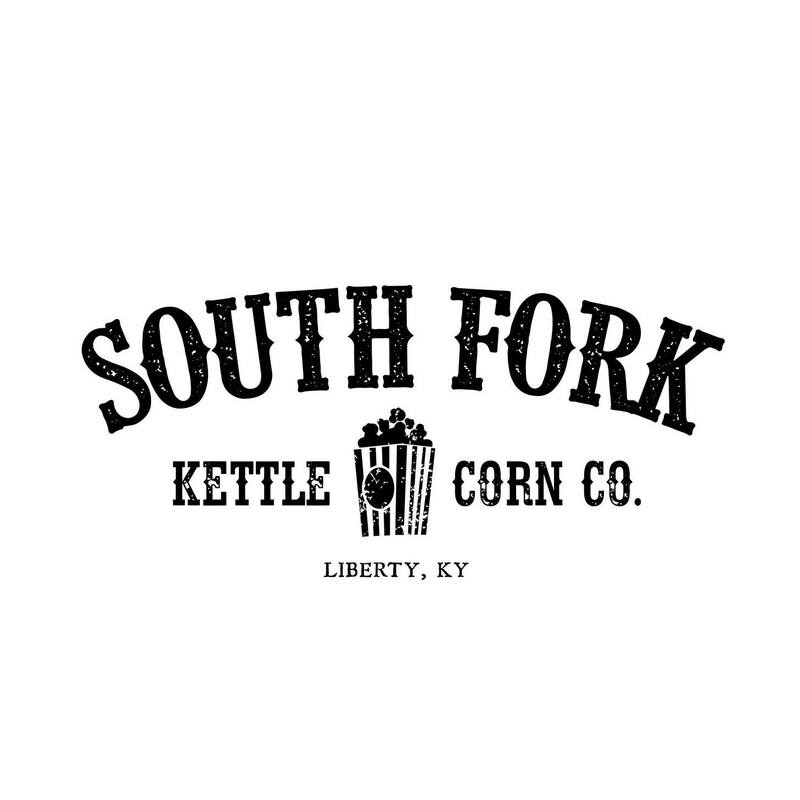 South Fork Kettle Corn Co. is open Sunday 11a-6p, Monday 10a-6p, Closed Tuesday, Wednesday-Saturday 10a-6p. The Village has been a local tradition for over 50 years! Walk in to discover their mouth watering buffet or order from their full menu of southern cooking at its finest. Indoor and outdoor seating areas available. Serving breakfast and lunch, dine in or carry out available. Catering also available. Conveniently located on Highway 127 bypass.